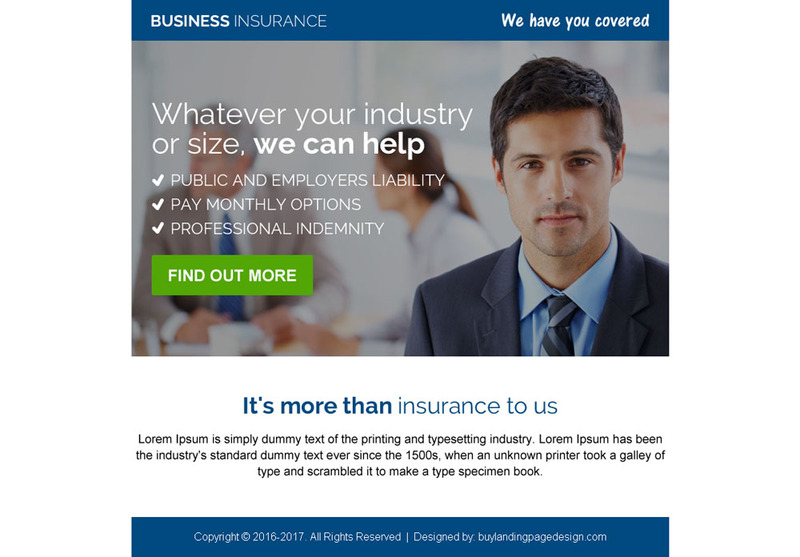 Capture more quality leads for your insurance business by using our modern and effective business insurance landing page designs. Our ppv landing page designs are simple, clean and modern with strong call to action button. You can edit and update our ppv landing page designs in html editor.